West End Adventure offer a wide range of land and water based activities including problem solving, kayaking, rock climbing, canoeing, abseiling, archery, and bushcraft. 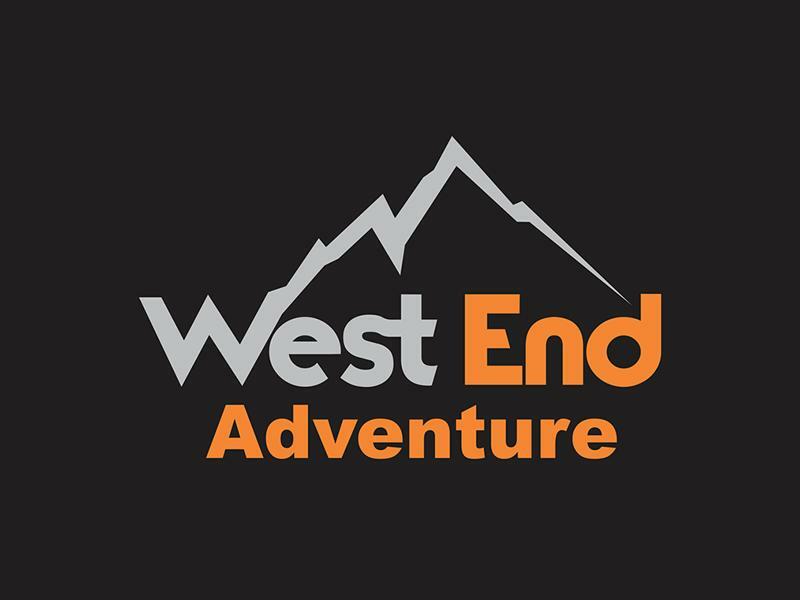 West End Adventure (Group) is a Community Interest Company based in the West End of Glasgow. West End Adventure’s main is aim is to use the outdoors to help develop young people from all walks of life. We offer a wide range of land and water-based activities including canoeing, kayaking, rock climbing, SUP, abseiling, archery, and bushcraft. West End Adventure run Day Activities and Expeditions and our activities are suitable for all—groups, families, schools, colleges, businesses and community groups. We are also registered with Adventurous Activities Licensing Service. This Summer, West End Adventure are running fun and action packed days of activities including climbing, archery, kayaking, bush craft and hill walking! The Adventure Academy CIC are a social enterprise based in Glasgow who specialise in delivering outdoor adventure and outdoor learning activities!